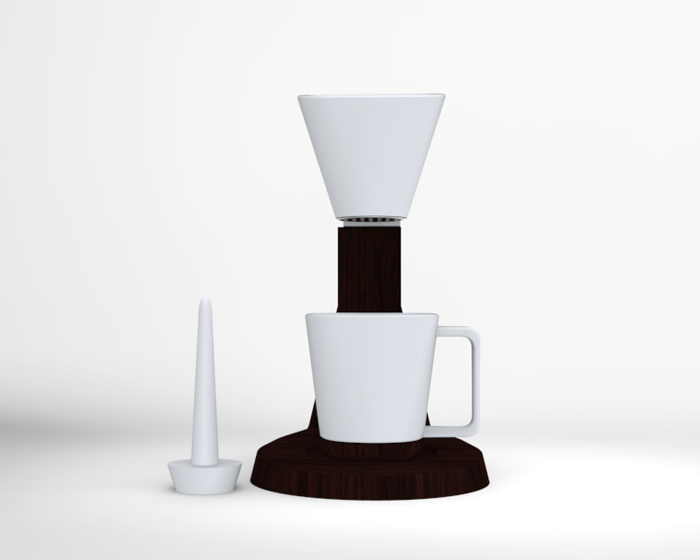 The IMMERSE was inspired by the ritualistic nature of pour over brew methods. 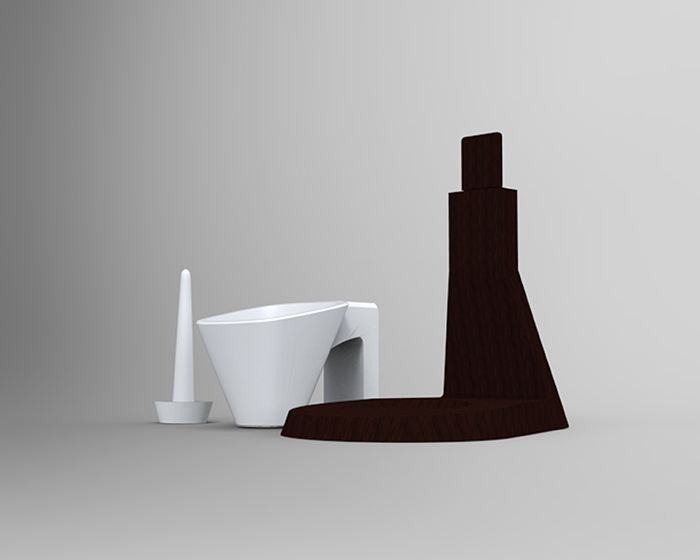 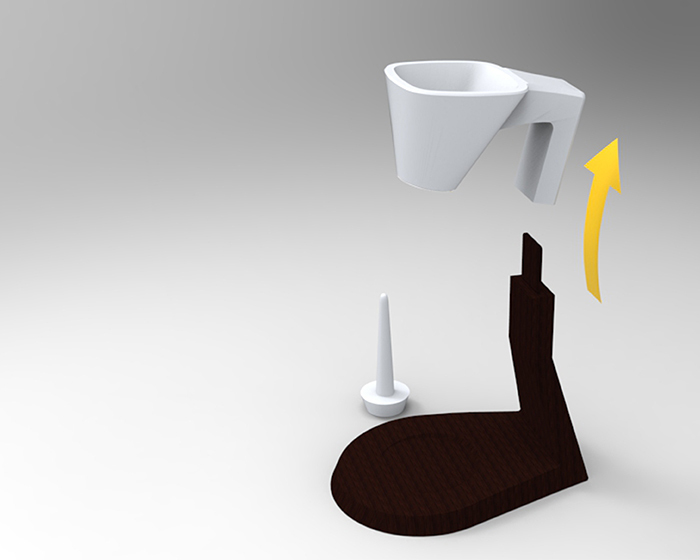 Dictating the outcome of a carefully crafted cup of coffee while streamlining the process was the focal design intent. 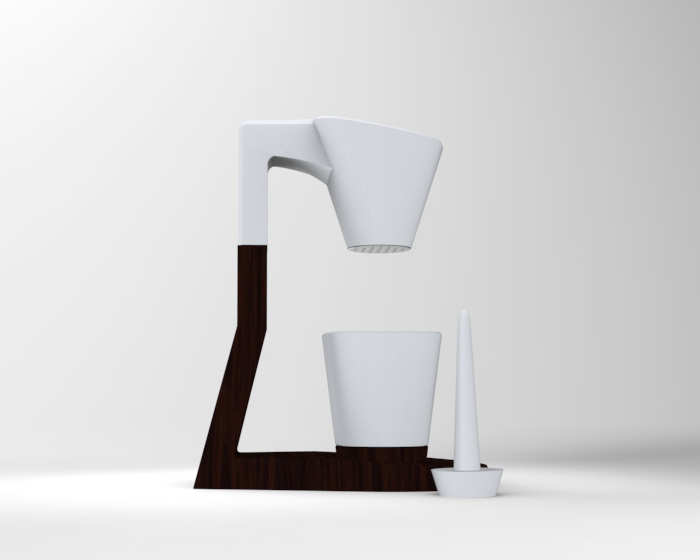 From there, the final form mirrored the functional aspects in its seamless connections and fluid lines. 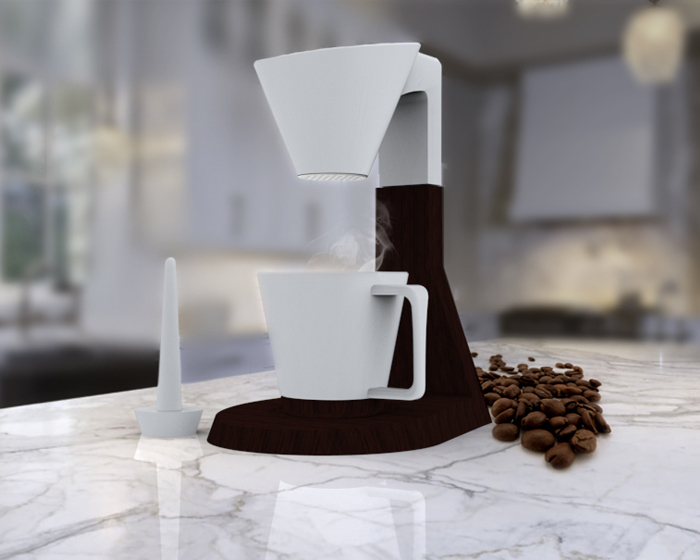 In being able to unify the function and form, the IMMERSE gives the end user complete control over the quality and success of their coffee preference.